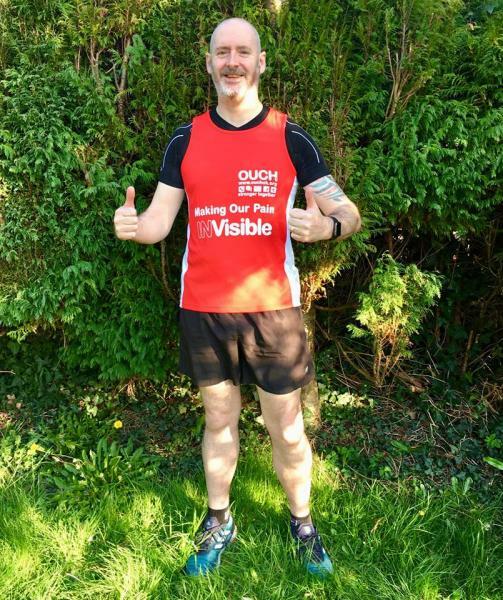 Our very own Home Manager, Corin will be taking part in the London Marathon 2019 in order to raise money for OUCH (UK) - Cluster Headaches, a charity close to his heart. OUCH UK helps provide support for sufferers of Cluster Headaches (also known as suicide headaches). There is no cure for this condition and there is very limited treatment available. There are many sufferers not receiving a correct diagnosis from their GP’s and therefore they are not getting signposted for appropriate care and support. 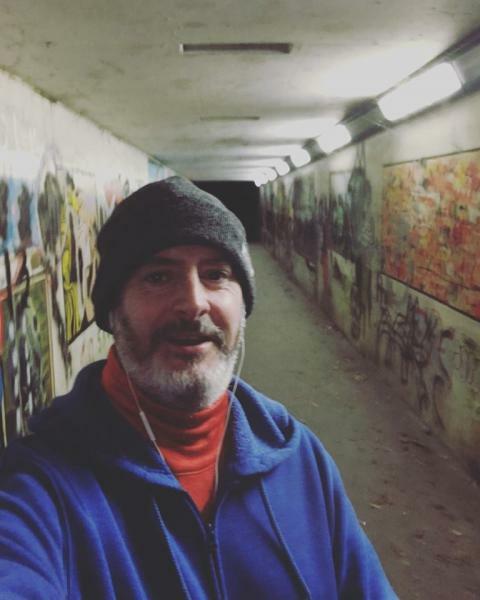 An update on Corin Ridout's fundraising for OUCH(UK) - Corin will now take part in three events - the London Marathon, the Ride London 100 mile and the Swim Serpentine 2 mile; collectively they make up the London Classics challenge. Our fundraisers are truly spectacular, thank you, Corin and good luck with it all. Wow Corin, that's quite a challenge. CAn't thank you enough for doing all three of those events to raise funds for us and raise awareness of the condition.